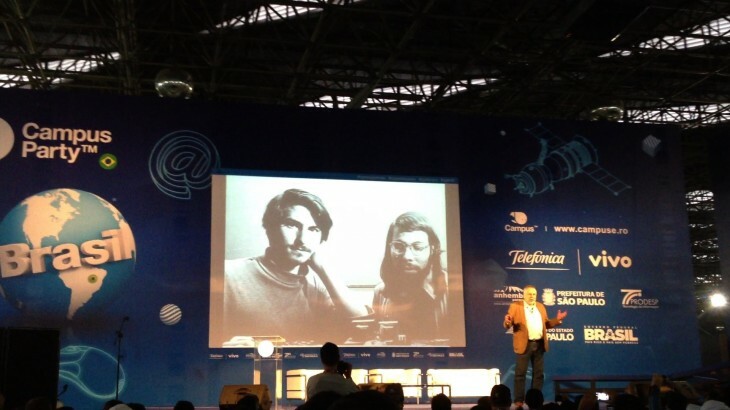 Atari’s founder Nolan Bushnell was one of the main attractions at Campus Party Brasil this year. In front of a numerous and admiring audience, he recalled the early days of video gaming, in which Atari undoubtedly played a central role. It wasn’t all about the past, however; he also outlined the key elements of his upcoming book, “Finding the next Steve Jobs,” which focuses on what companies have to do to attract and retain creative talent. Writing aside, Bushnell also explained that he is now busy trying to shape the future of learning with his new game-based education company, Brainrush, and its parent non-profit research arm Brainrush Labs. The audience also showed curiosity when he mentioned Xaporia Studios, a concept that combines a game studio and a game college, and which could reportedly land in Brazil over the next two years. Disclosure: Campus Party paid for TNW’s transportation and accommodation during the event.